Thanks to high-end specs, a relatively "clean" build of Android, and Motorola's improved reputation, the Moto X 2014 (AKA Moto X Second Generation) is fast becoming a favorite among Android power users. And now that it's been out in the wild for a few weeks, the modders are lining up to write the usual custom ROMs and tweaks. To help facilitate that, the folks at Team Win have brought their custom recovery to the new flagship. You can use TWRP for the Moto X 2014 if you have a version with an unlockable bootloader... which at this point is pretty much only the GSM unlocked Pure Edition, since both AT&T and Verizon lock their bootloaders and don't offer a developer option. (Sorry, Verizon folks, it looks like your closest alternative will be the Nexus 6.) 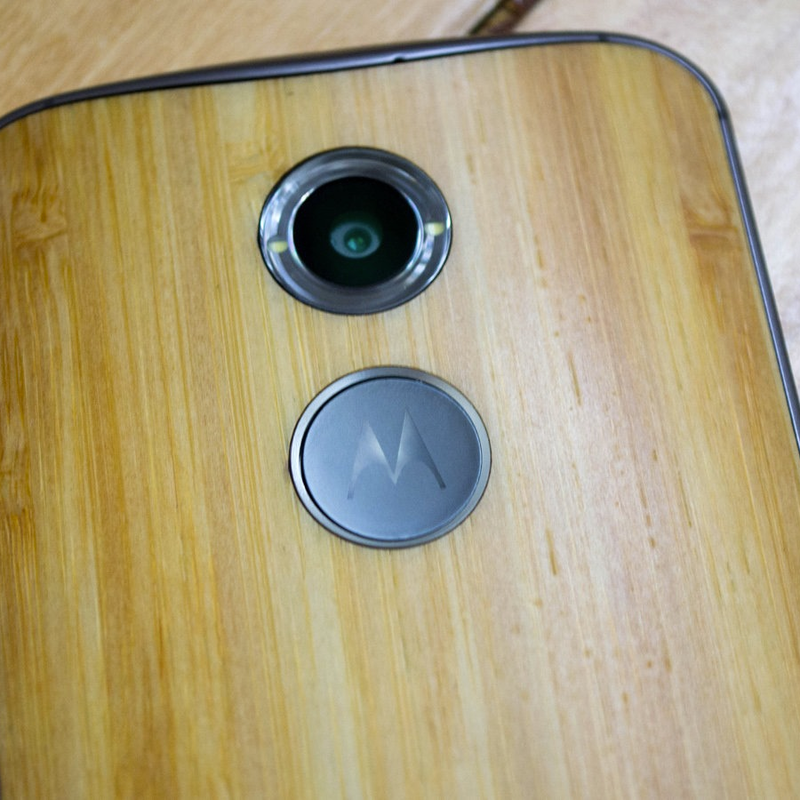 Moto X 2014 units sold outside the United States should all be unlockable - head to MotoDev to see the steps necessary. 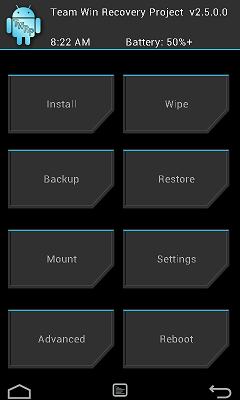 This is version 2.8 of TWRP, the latest build released. It should be able to backup and restore without issue, and flash any ZIP package that is available for the Moto X. Remember that flashing a non-stock recovery means that you won't be able to apply over-the-air software updates on the stock ROM... which might be worth considering, since Motorola has proven to be very speedy with updates, and Lollipop is right around the corner.